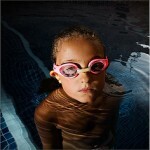 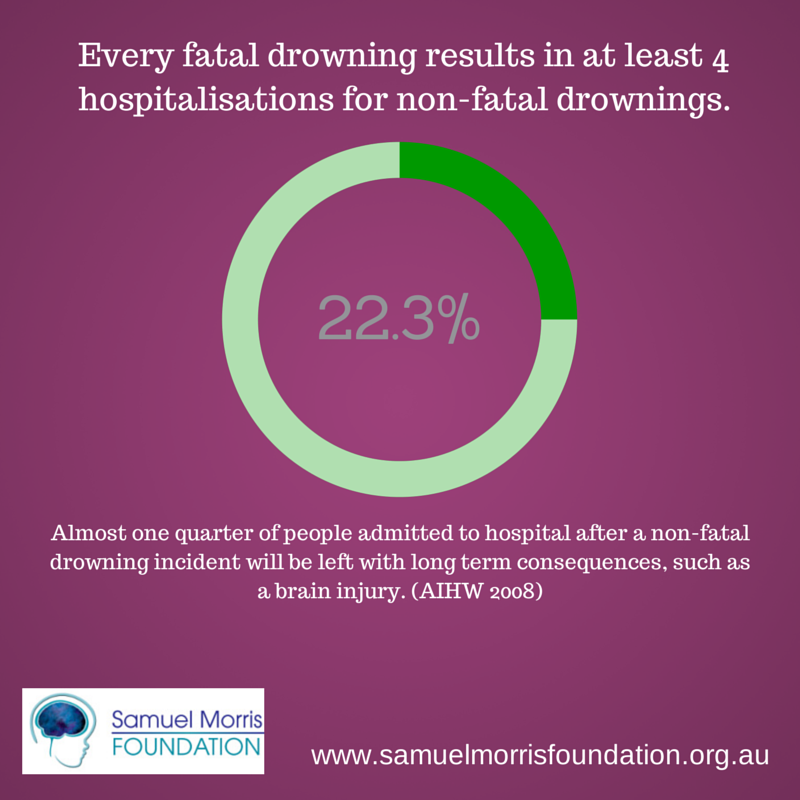 As the weather warms up so too does the rate of fatal and non-fatal drowning. 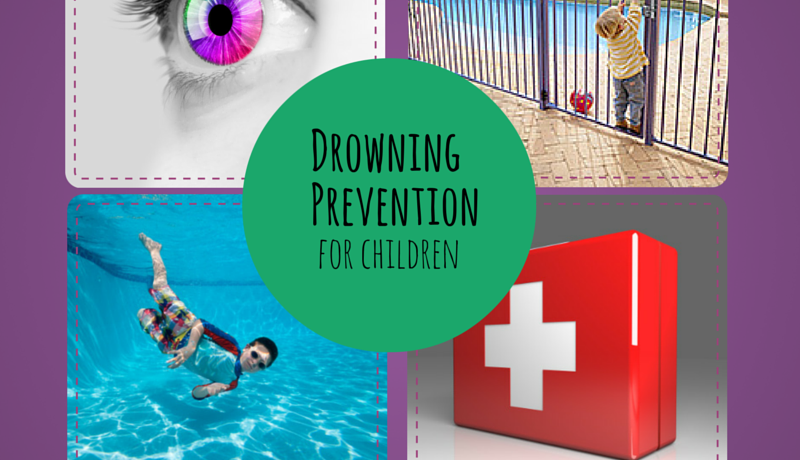 While drowning is a year round concern for young children the warmer months of the year are the peak period as the water becomes more and more attractive to children and family events begin to revolve around back yard pools and other acquatic locations. 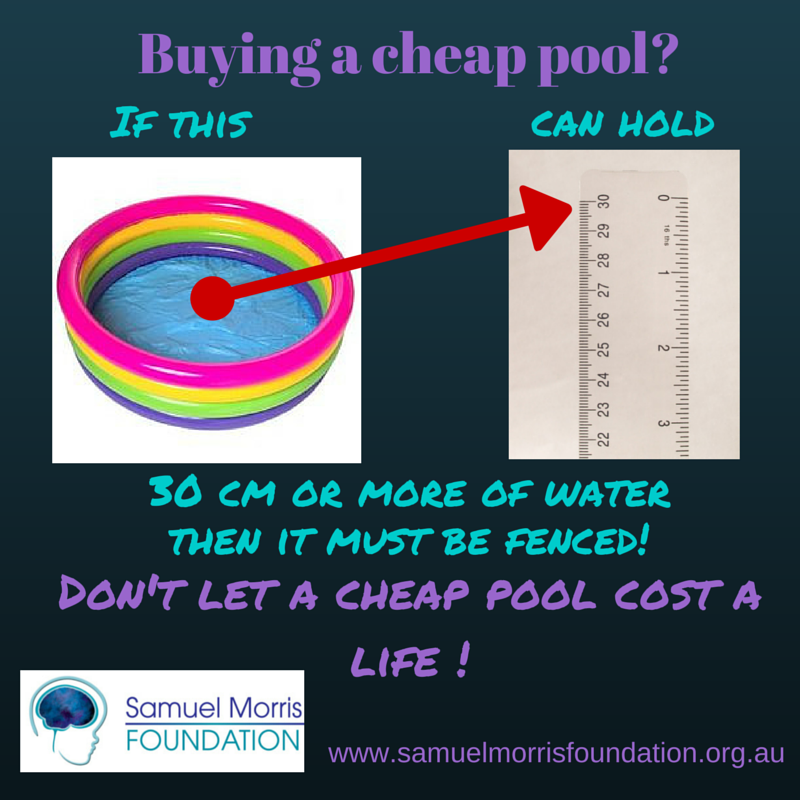 On the back of the release of the National Drowning Report by Royal Life Saving Society just yesterday, today we have seen the news of a child being involved in a non-fatal drowning in a backyard swimming pool in Telopea, Western Sydney. 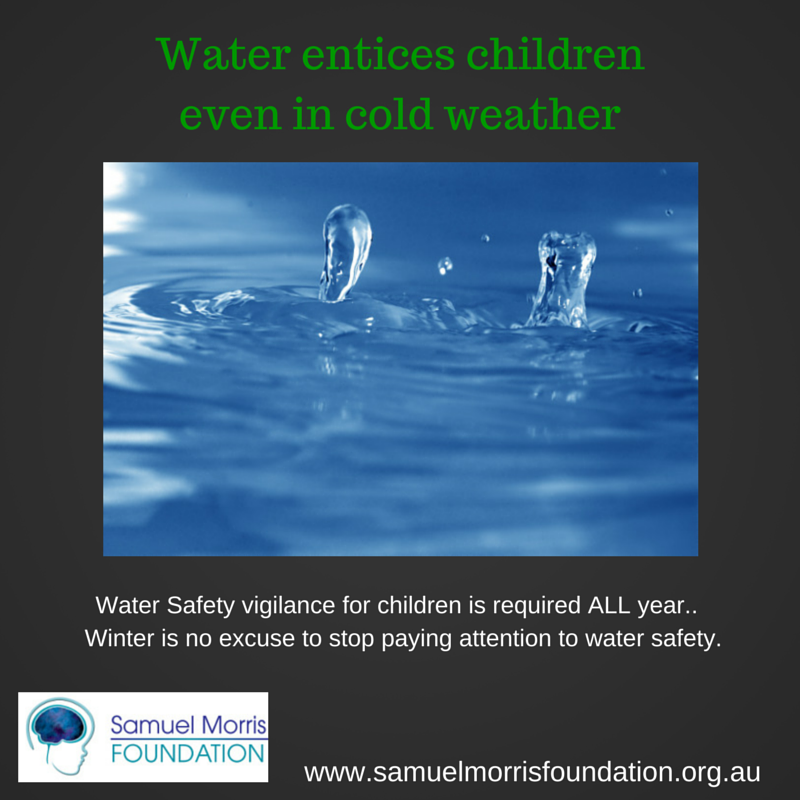 Careflight Helicopter services have praised the actions of a mother that has resulted in the successful resuscitation of her 15 month old child. 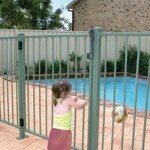 The toddler was cold, unresponsive and not breathing when pulled from the pool at about 10.30am. 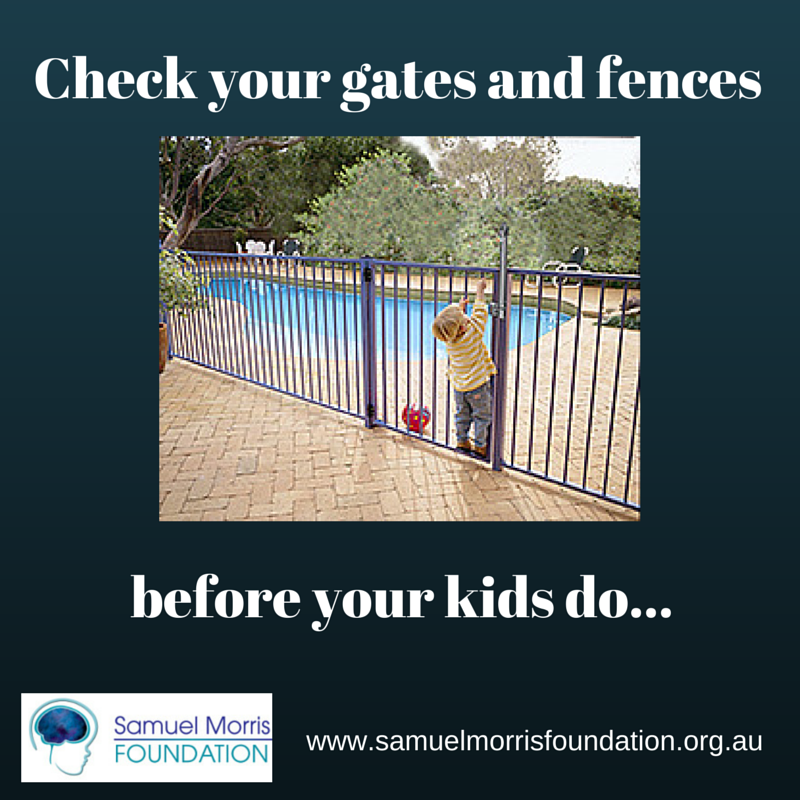 They first sounds the Careflight doctor and paramedic heard when they arrived at the location after a short flight and drive by police from a local park was the toddler’s crying, the mother having succeeded in her initial resuscitation efforts. 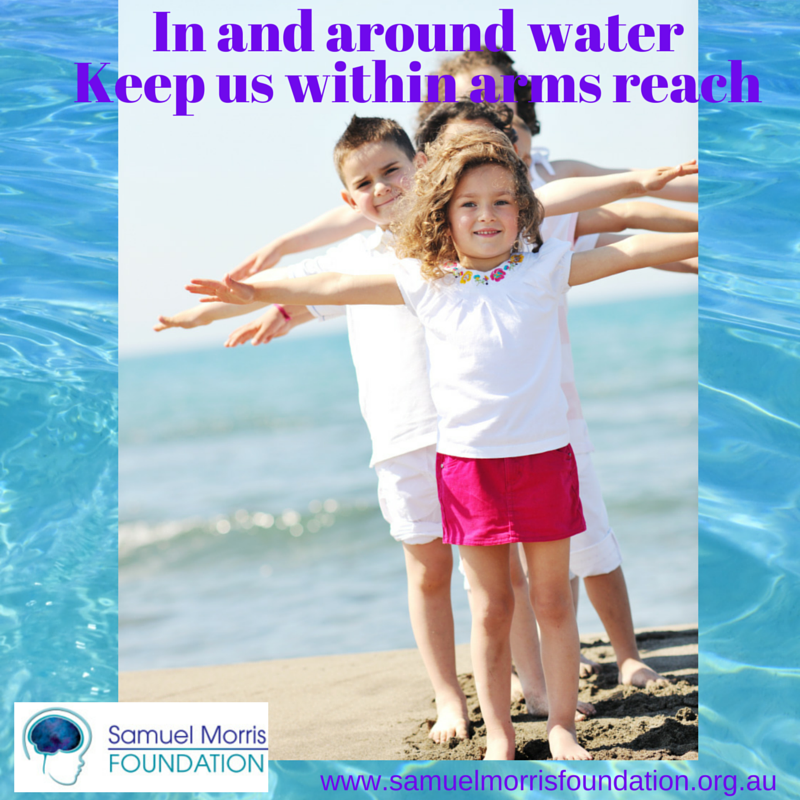 CareFlight immediately gave oxygen and took steps to raise his low body temperature before accompanying him and his mum in a road ambulance to the Children’s Hospital at Westmead for further treatment. 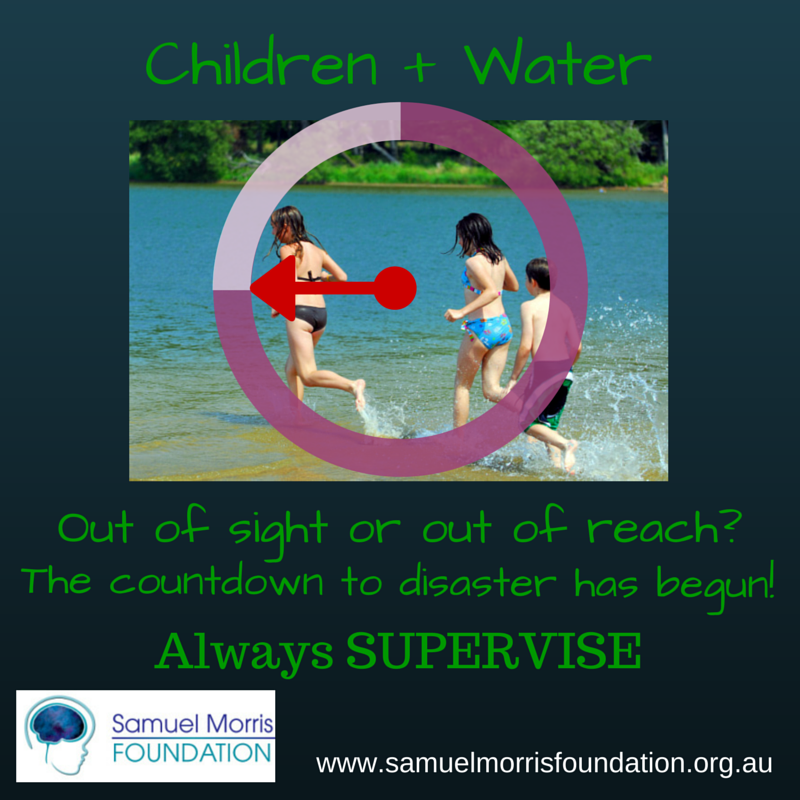 While the drowning fatal drowning rate for children aged 0-4 reduced to 20 deaths this year, emerging research is showing that the hospitalisation rate for non-fatal drowning rate is actually as high as ten to one for every fatal drowning. 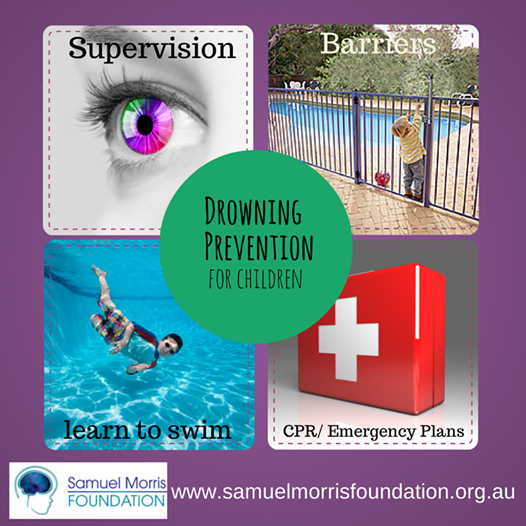 The Samuel Morris Foundation have seen first hand the devastation that can result from both fatal and non-fatal drowning events, and are calling on all parents to be extremely vigilant to help prevent the tragic toll of death and disability amongst Australian children. 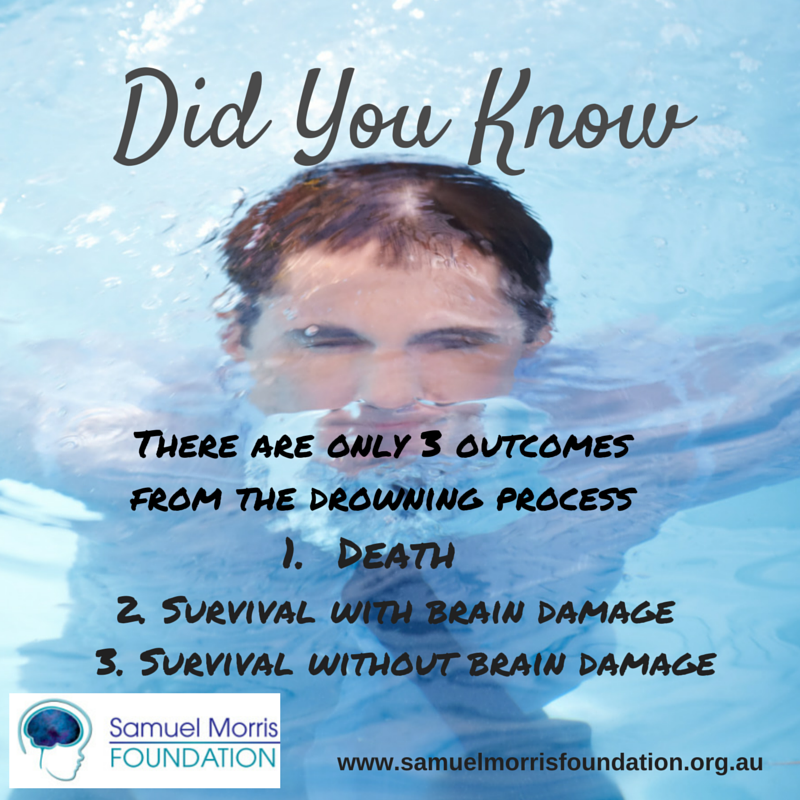 We would encourage everyone to share the link to this story and the following graphic to educate their family and friends about the four factors that will help reduce this burden.